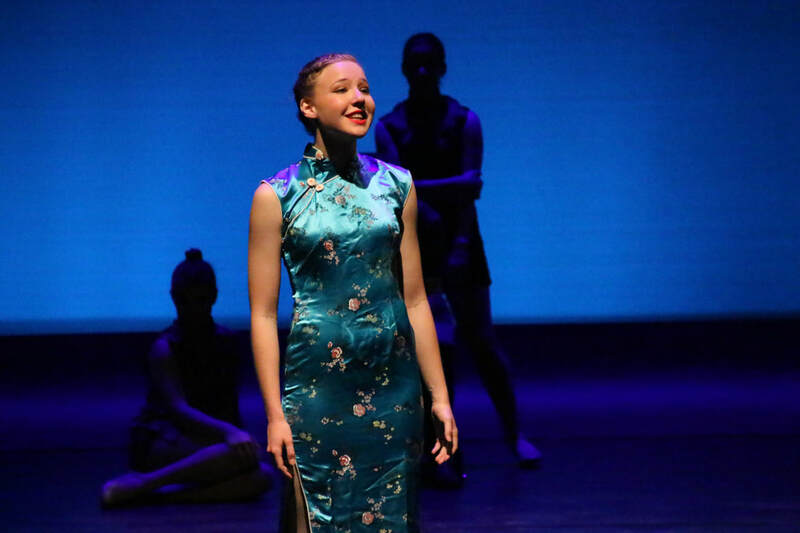 Classical Voice is an extension program designed for those students serious about developing their classical technique and with a direction of developing their voice for Musical Theatre. The class size will be strictly limited to no more than 6 students and selection is by application. 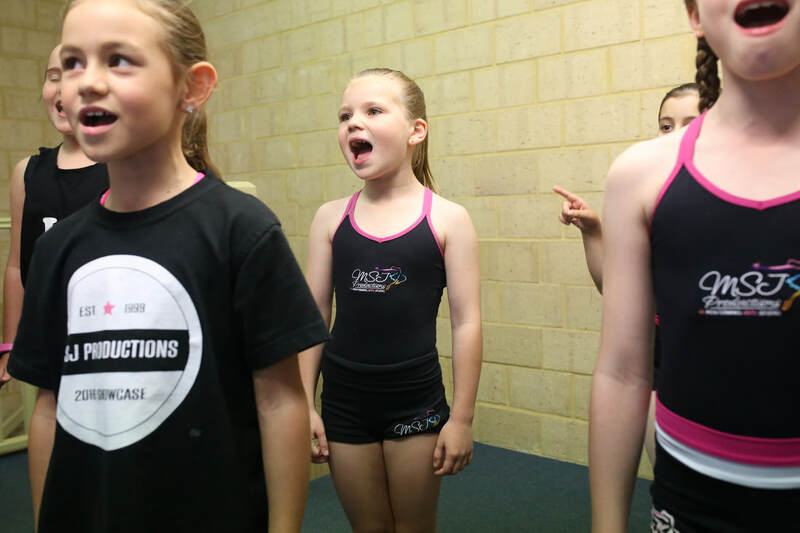 Please email admin@msjproductions.com.au and include current enrolled classes, a little background on the student, their age and a little about their goals in regards to their voice and training and future. Develop your voice and widen your repertoire with this vocal training and artist development class. Showcase your vocal talents with class performances, recording time and vocal assessment. Cover a curriculum of different musical styles and genres. Do you love singing and dancing to songs by Glee, Bruno Mars, Beyonce and other Top 40 hits? Well Song & Dance is great for all levels! Students learn to sing to a variety of different styles of music with an emphasis on pop music. 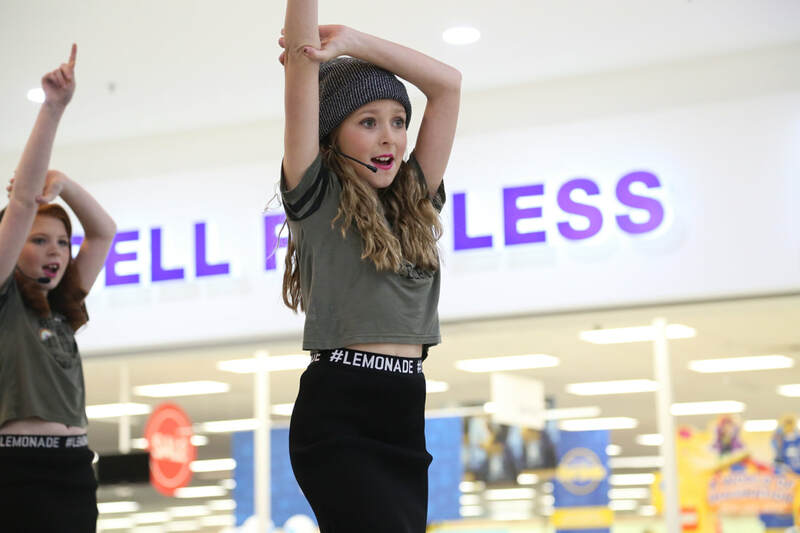 Singing technique and microphone skills are taught alongside performance skills and pop/hip hop/commercial style moves.